Welcome to Sonnet Central, an archive of English sonnets, commentary, and relevant web links and a forum for poets to share and discuss their own work. Sonnets are grouped by period below and can also be accessed quickly via an alphabetical list of authors or the java navigation page. 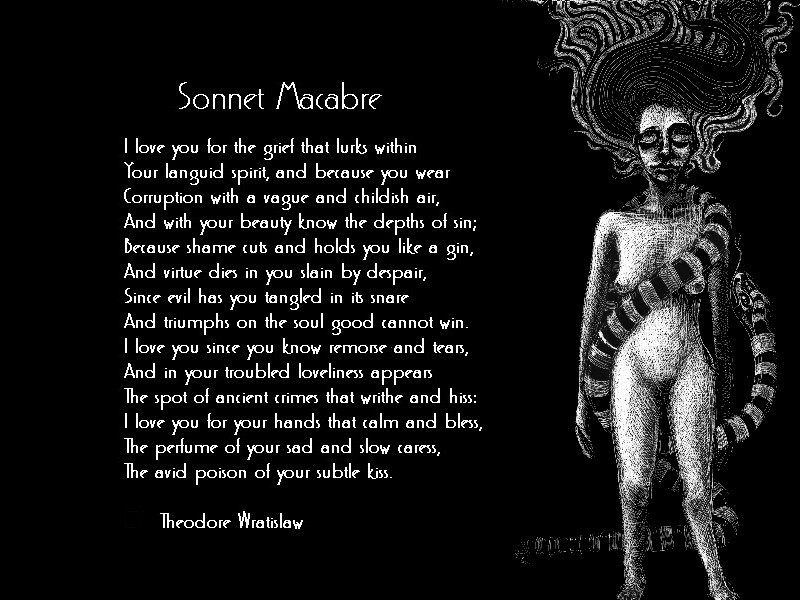 All of the sonnets included here (as well as most of those that are linked) are modernized texts for the general reader and are not presented for purposes of scholarly work. Comments and corrections are welcome and may be e-mailed to me, Eric Blomquist. New: While I get round to updating the links page, please check out sonnets by Michael Juster and David Anthony. Sonnet Central has been featured in Choice magazine and also at About.com, the BBC Education Web Guide, Britannica.com, the Open Directory, and the Scout Report. Thank you to Anniina Jokinen for her amazing Luminariumpages; Roger Meyenberg for the Coleridge essay, Capel Lofft, and other materials; Gary Young for the front page Sonnet Central logo; Richard Bear for his valuable pages on Spenser, Sidney, Wroth, and others; all of the readers, especially those who have sent comments and corrections; all of the moderators and other poets posting to the Sonnet Board; and all of the writers and editors listed in the bibliography. This page was created January 20, 1997, moved here February 20, 1999, and modified August 25, 2012.